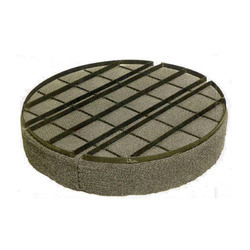 Our range of products include demister pad and mist eliminator. 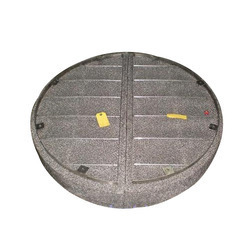 As a renowned manufacturer and trader of the marketplace, we are engaged in presenting an outstanding collection of Demister Pads. As per the needs and demands of our customers, we are indulged in providing an extensive array of Chevron Type Mist Eliminator in the market. Offered products are developed with utmost perfection by making use of finest quality basic material and sophisticated technology in accordance with market set norms. Apart from this, we provide these products within assured time frame. Note: Kindly refer catalog of Vane Type Mist Eliminator for more information of Chevron Type Mist Eliminator as it is globally known as Vane Type Mist Eliminator.